It’s finally summer! What better way to celebrate than by listening to audiobooks while you walk in the park, garden, attempt to cook, or just sit in front of the air conditioner? 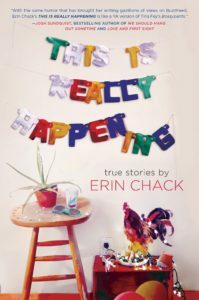 If you’re looking for a humorous, at times uplifting collection of true stories, look no further than Erin Chack’s This Is Really Happening. From meeting the guy of her dreams at age fourteen (and staying with him more than ten years later), to her first chemotherapy session, her witty retelling of the events in her life—even the sad parts—will have you rolling. There’s something about listening to a memoir narrated by the author, something truly special about having personal moments (like a first kiss) read to you by the person who experienced them. Awkward situations become hilarious. 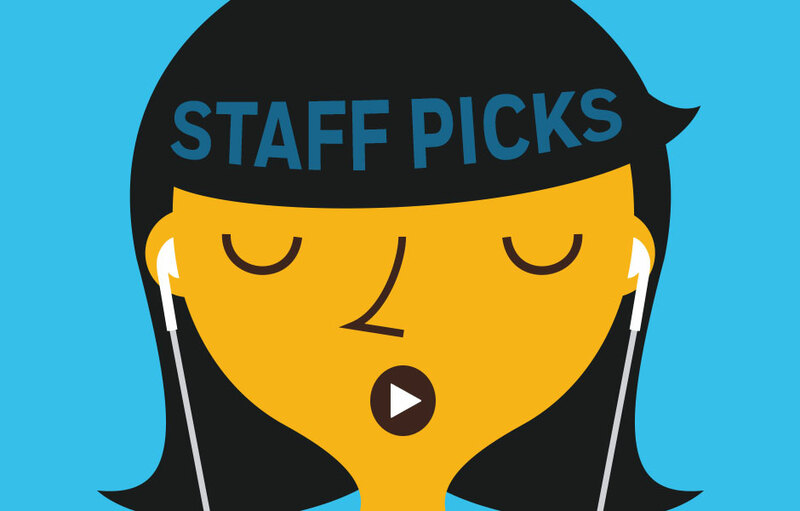 If you’ve ever wanted to know what goes on behind the scenes at Buzzfeed (like how many times people get coffee when a celebrity is filming a segment) or just want to enjoy a fresh take on love, illness, and more, this is a great listen. 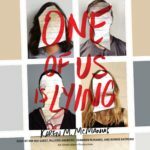 Or if thrillers are more your thing, plug into the twisting tale One of Us Is Lying. All four narrators are amazing in their respective roles, and even though I wanted to race through the audio to find out who the killer was, the pacing of the story kept me intrigued the entire time. If I could, I would have sat still for all ten hours just to hear the tale in one sitting, but it was also exciting to go back to it every time. If you’re a fan of The Breakfast Club and also like suspenseful stories such as Pretty Little Liars, you won’t want to miss this audio. The ending will definitely surprise you. 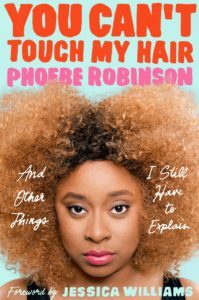 I’m currently listening to You Can’t Touch My Hair by Phoebe Robinson, and it’s such a delight. I listen to a majority of my audiobooks while doing my makeup in the morning, and I can’t tell you how many eye looks I’ve almost messed up while laughing along to this (too many, far too many). From Jessica Williams’s frank but hilarious introduction, to Phoebe’s candid explanations using pop culture, this book felt like it was written (and read) for me. I’m savoring every minute: it’s a delightful way to hear what black women in this country endure. I was reminded that not everyone has experienced the unique process of sitting at the hairdresser’s for four hours every six to eight weeks, like many black women do; listening to Phoebe recount it was…hilarious, to say the least.